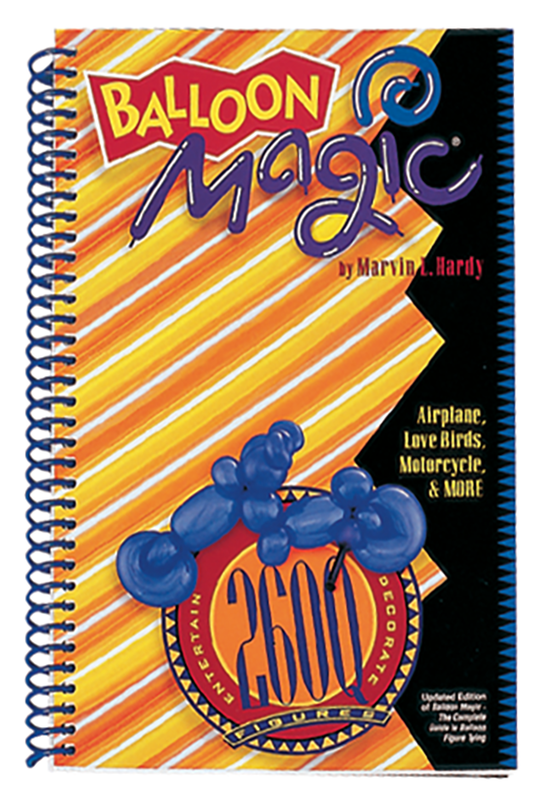 This book is a must-have for every beginning balloon twister. Marvin starts with balloon basics, such as making lock, loop, and pinch twists, and ends with intermediate figures, like a Parrot in a Swing and a Motorcycle with a Kickstand. Instructions and photos for 55 figures are included in this 158-page, spiral-bound book. Learn the basics from a master and order today!